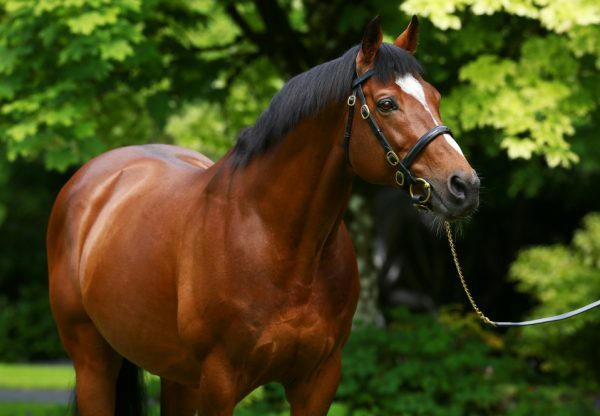 Galileo’s Choice (6g Galileo-Sevi’s Choice, by Sir Ivor) could take in both the Melbourne Cup and G1 Irish St Leger after an impressive success in the G3 Ballyroan Stakes at Leopardstown on Thursday night. The six-year-old headed into a competitive renewal of the mile and a half contest on the back of an easy victory in the Listed Challenge Stakes at Leopardstown three weeks earlier and he fought off three-year-old Massiyn to score by a length and a half on Thursday. Trainer Dermot Weld was impressed with the victory and he announced some ambitious autumn plans after the success. “It was a very good performance. 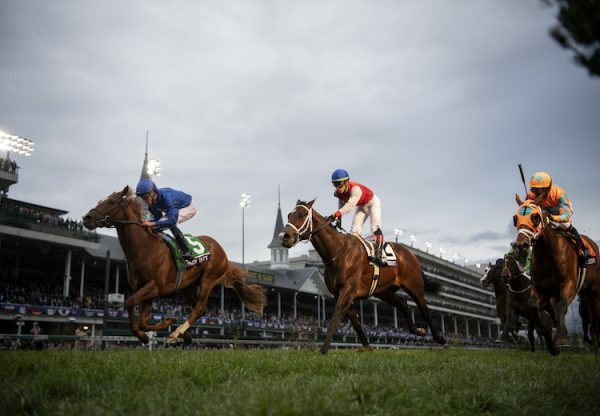 It was an excellent renewal of the race,” Weld told www.racingpost.com. 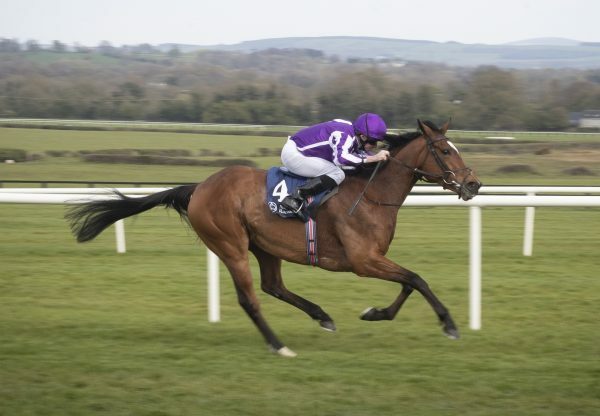 “I'm considering the Irish St Leger for him and he'll be entered in the Melbourne Cup. There was a lot of very good horses in the race. 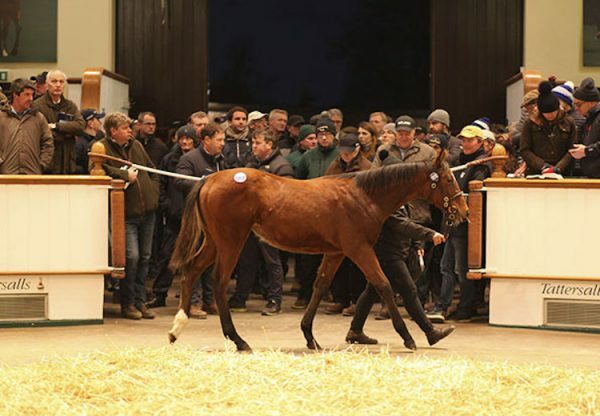 It was a proper race, full of Derby winners and Derby-placed horses.” Galileo’s Choice was bred by Patrick Kelly and is a half-brother to last year’s Listed Carlingford Stakes winner Celebrity Sevi (4c Peintre Celebre-Sevi’s Choice, by Sir Ivor).